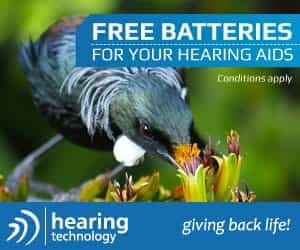 This facility is owned by Kerikeri Village Trust. 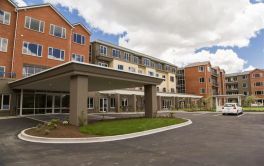 Kerikeri Retirement Village in Kerikeri, Northland offers an array of lifestyle options for those who want to make the most of their retirement years. 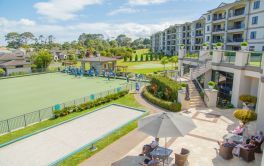 From 1 bedroom apartments with sunny patios, to 2 or 3 bedroom cottages with internal access garages and private gardens - Kerikeri Retirement Village is set in the heart of Kerikeri on 12 acres of parklike grounds. The village is described as "pet friendly, has great security and is an easy stroll to a variety of cafes and shops". Village Home Support team are also on hand if you need them and for those that need nursing, Kerikeri village has a care facility and specialist dementia unit onsite. They also provide respite care and palliative care. × Have you visited this facility? Help others who are looking for a place by posting a review on KERIKERI RETIREMENT VILLAGE or review a different facility now. 17 years in my own cottage and never a complaint! It is a real home from home and superb staff. We hope it won't get too big!